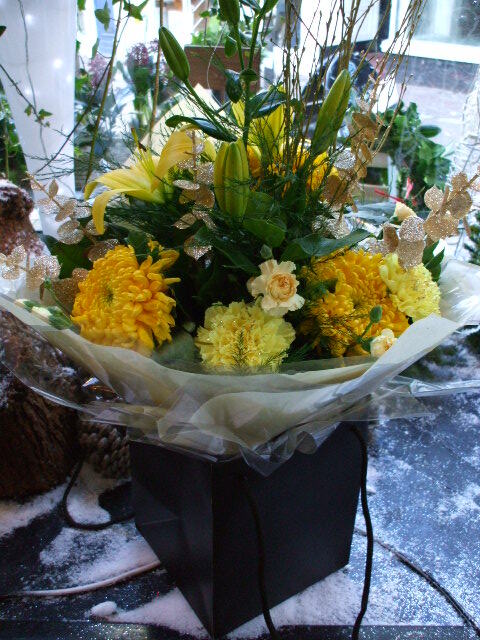 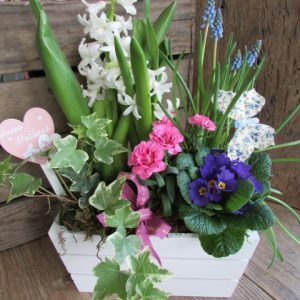 Perfect as a surprise Christmas present, we can deliver or you can collect. 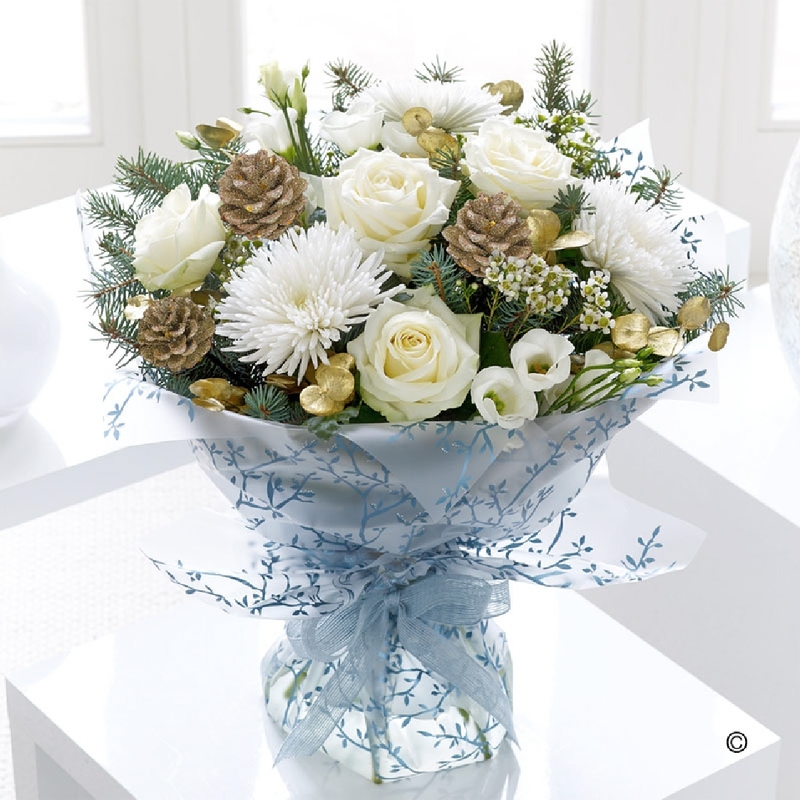 Our bouquets include a few extra special Christmas goodies such as sparkly twigs, pine cones and baubles. 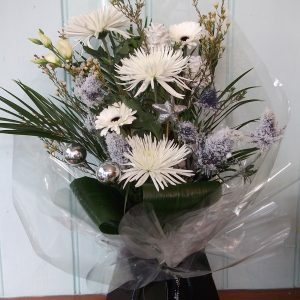 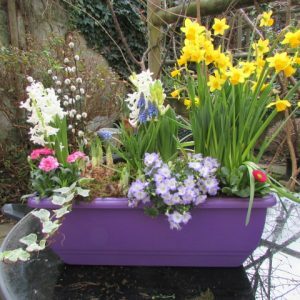 Just let us know what colours you would like, we can even add a sprinkle of glitter to the flowers!